Saturday, November 3, 11 a.m. – 5 p.m.
Sunday, November 4, 1 – 5 p.m. The annual Dance is for Every Body! 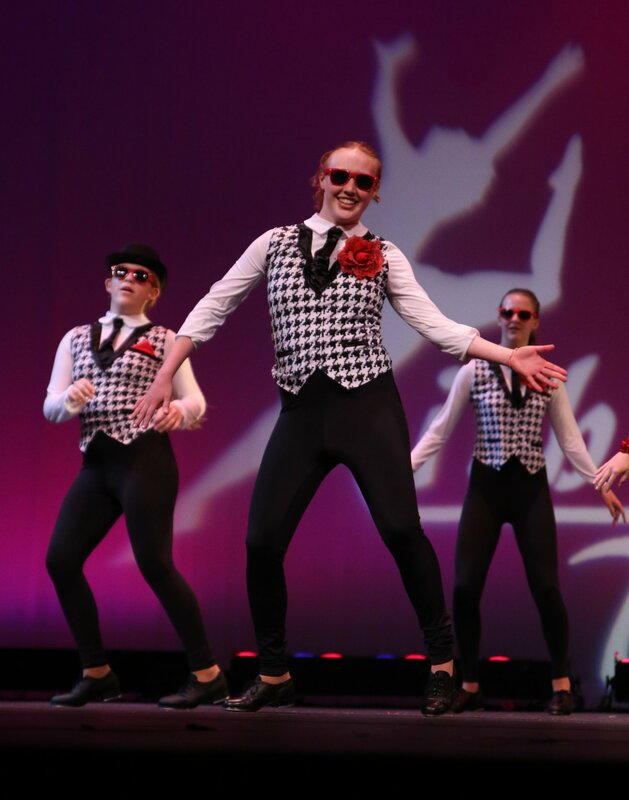 Showcase is a testament to the amazing range of dance in our area. Dancers, dance companies, studios, and schools have 5-15 minute time slots to show finished work, work-in-progress, structured improvisations, lecture demonstrations, or offer a mini-class with audience participation. The showcase began at the Boulder Dance Alliance’s Space for Dance and has been a part of the community since the early 1990’s. For more information, contact Dance Bridge Coordinator, Mary Wohl Haan, dancebridge@boulderlibrary.org. Times are approximate. Audiences are encouraged to come anytime and stay as long as they like! Saturday, Nov. 3 from 11 a.m. – 5 p.m.
Sunday, Nov. 4 from 1 p.m. – 5 p.m.